Hire the Puzzle Cube and be sure to give those brain cells a workout as you try and piece together the giant cube. 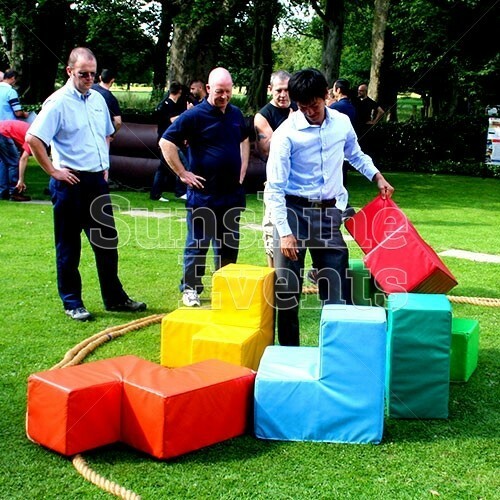 Brilliant as part of Team Building packages, you can add some pressure by setting a time limit, leaving the teams to have to work together and communicate as they try and find the solution. 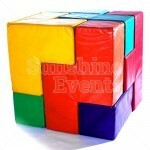 The Puzzle Cube fits together, after some thought, using different, brightly coloured, shapes. 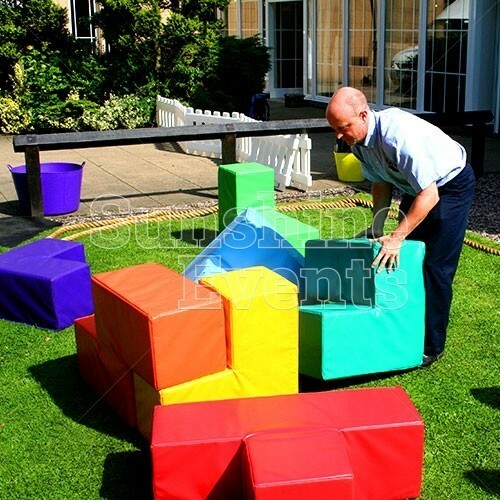 All the shapes are of a different square shape meaning you really will have to think about which piece to use where. 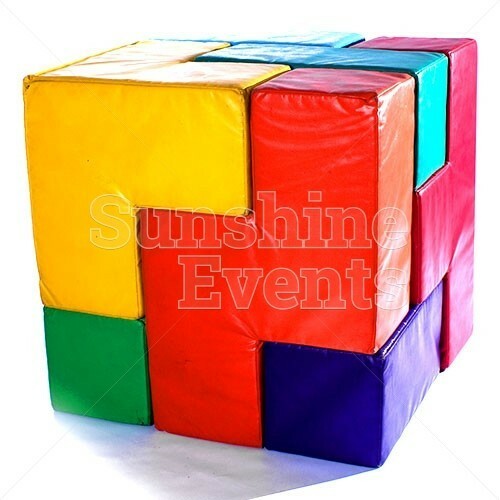 It may appear easy but after the fifth, even sixth attempt, the pressure will build up and as the clock counts down and you find that the words 'easy' and 'puzzle cube' don't go well together. 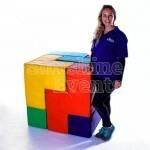 Often, one of the best ways to use the Puzzle Cube is to make the ‘builder’ of the cube wear a blindfold and have the team give verbal instructions on how maneuver the pieces together to form the overall cube shape - of course, this always leads to some frayed nerves and crossed wires - until the team learns how to work together as a finely tuned machine! 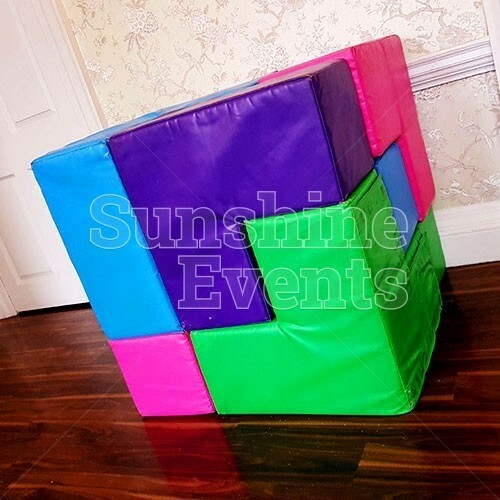 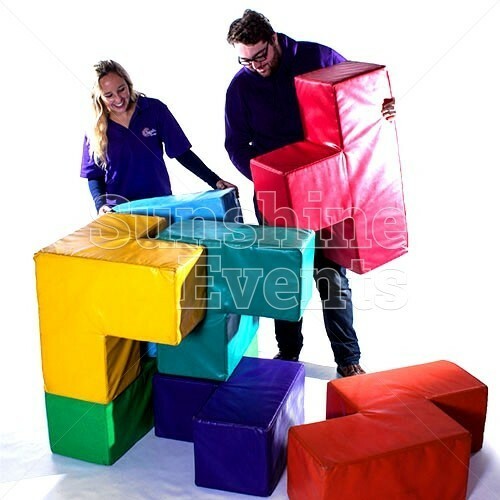 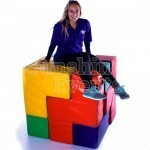 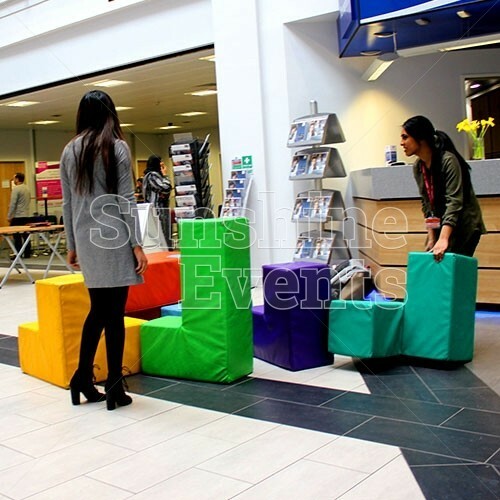 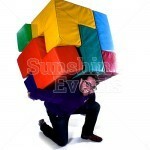 What events are the Puzzle Cube Hire suitable for? 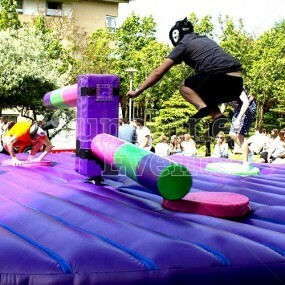 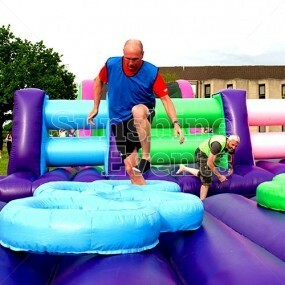 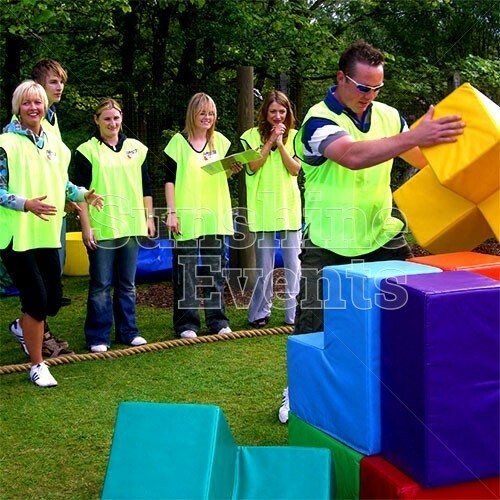 Team Building events are the obvious fit for this game, but it’s just as good at Fun Days and Children’s events as the soft shapes are suitable for all ages. 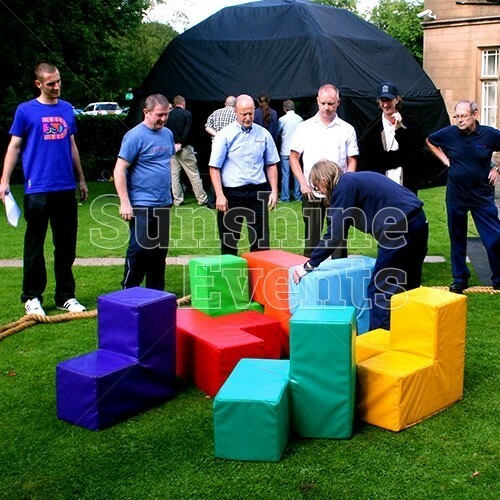 Just like the cube itself, your Team Building event will need slotting together in the right way, so let the Fun Experts lay the groundwork for success. 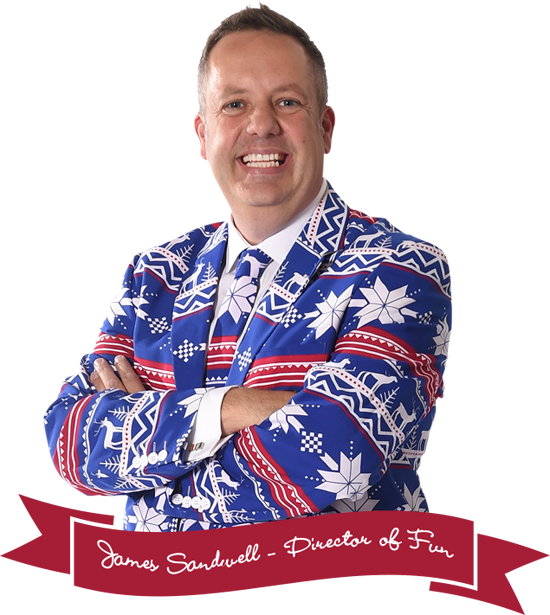 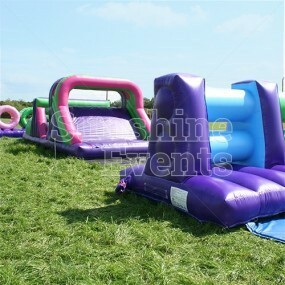 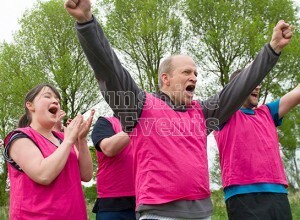 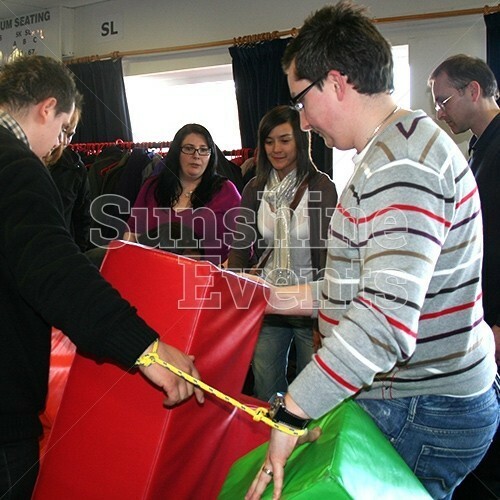 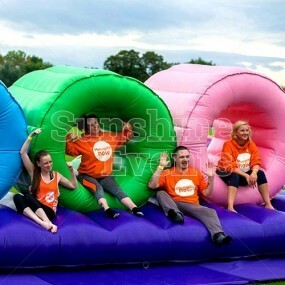 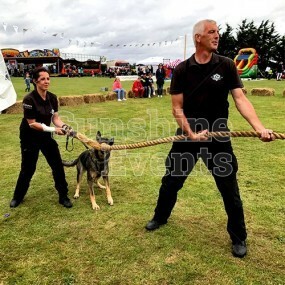 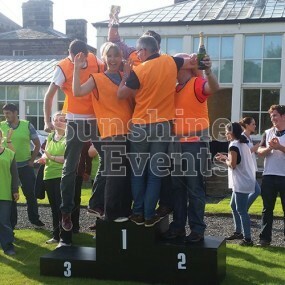 BLOG - The Fun Experts bring the laughter to a team building event for Booths! 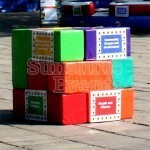 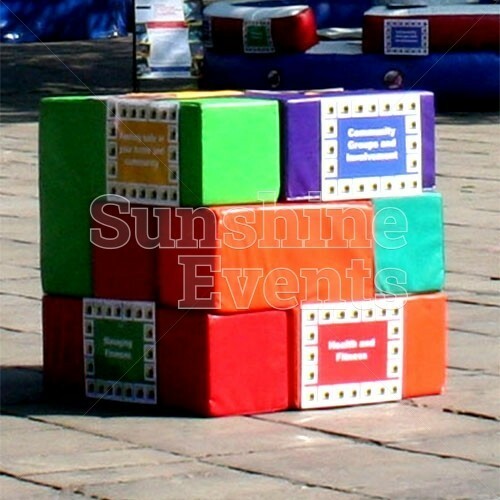 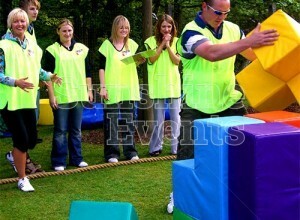 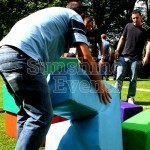 Puzzle Cube for Team Building has been added to your Event Quote.